Mer will be the featured speaker tonight at the Down Under Divers Dive Club meeting in Raleigh, NC USA. Mer is filling in last minute for a sick presenter. She will be remoting in. 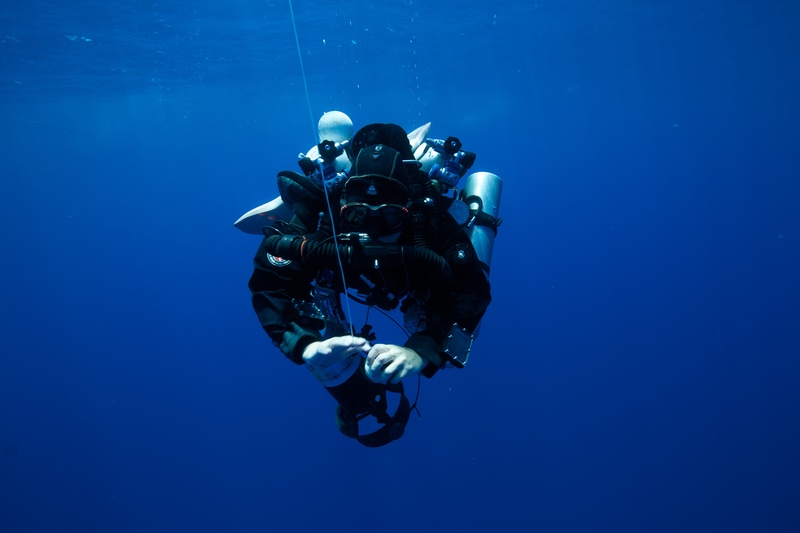 Working in concert with the Italian Government on a 2200+ year old battleground between the Carthaginian and Roman fleets, team divers were able to accomplish artifact location, documentation, and recovery where other technology had failed. Mer is a Global Underwater Explorers Cave and Rec Instructor, Cave/Tech/Rec Guide, an avid explorer of both cave and wreck environments, and a conservationist. Mer is a long time member and speaker at the Down Under Divers Club. 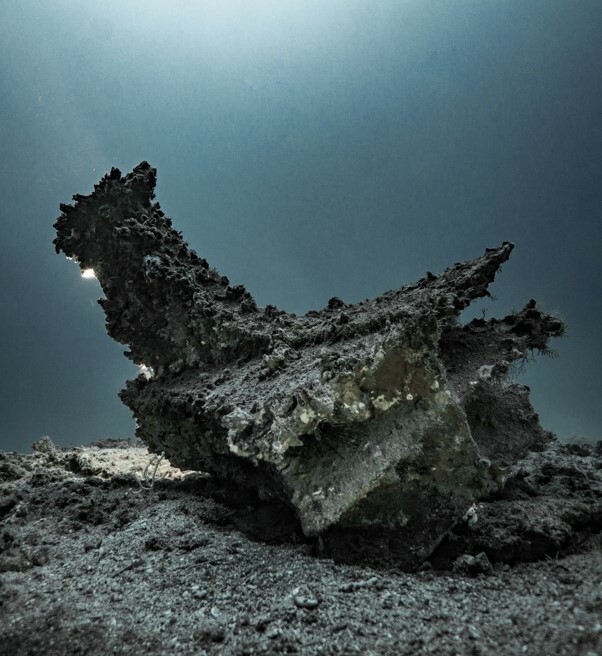 This entry was posted in Exploration, Tech and Wrecks, Travel and tagged egadi, presentation by Mer. Bookmark the permalink. Will the presentation be made available inline afterwards? Unfortunately, the presentation was delivered live and is not available online.